In the wake of the Tour de France’s fallen heroes, the story of one of history’s most legendary cyclists provides a much-needed antidote. In 1907 the world’s most popular athlete was not Cy Young or Ty Cobb. 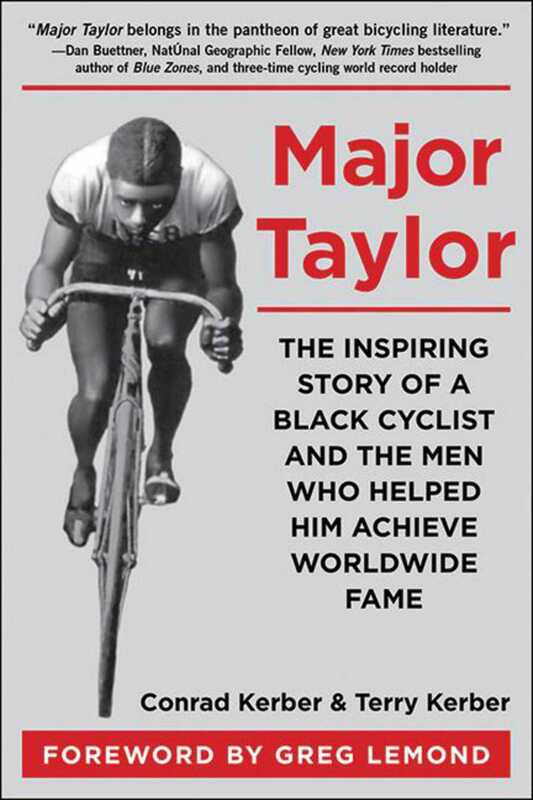 Rather, he was a black bicycle racer named Major” Taylor. In his day, Taylor became a spiritual and athletic idol. He was the fastest man in America, and a champion who prevailed over unspeakable cruelty. The men who aided him were among the most colorful to emerge from the era. First there was Taylor’s manager, pugnacious Irishman and famed Broadway producer William Brady. Then along came Arthur Zimmerman, an internationally famous bike racer, who gently mentored Taylor when some riders drew the color line and refused to race against him. When hotel and restaurant operators denied Taylor food and lodgings, forcing him to sleep in horse stables and race hungry, there was a benevolent racer-turned-trainer named Birdie Munger, who took Taylor under his wing and into his home. From the Old World came a rakishly handsome, mustachioed sports promoter named Victor Breyer, who lured Taylor overseas for a dramatic, Seabiscuit versus War Admirallike match race that would be widely remembered a quarter century later. With a foreword by World Champion and three-time Tour de France winner Greg LeMond, this spellbinding saga of fortitude, grace, forgiveness, and a man’s unyielding will to win against the greatest of odds is sure to become an classic that will be enjoyed by everyone.